Originally, he was supposed to be the guitar player. 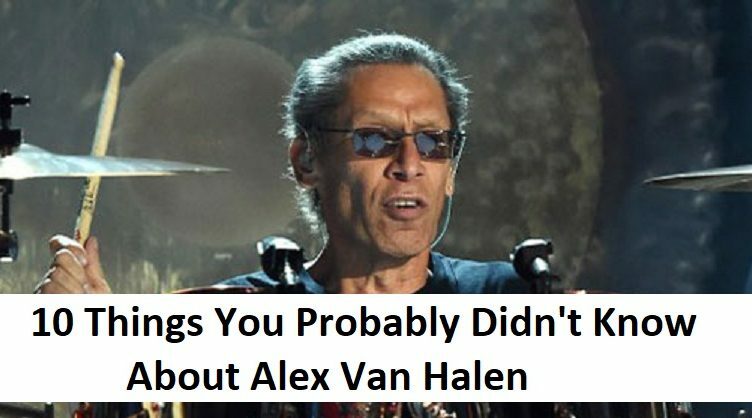 That’s right, it was Alex who was taking guitar lessons, while Eddie bashed away at a drum kit he purchased with money from his paper route. Funny enough though, Alex would be the one practicing while his brother worked, to the point where Eddie decided to switch to guitar.